Did you see Sheetal as “Layla” in the Columbia Tristar made for TV movie The Princess and the Marine? 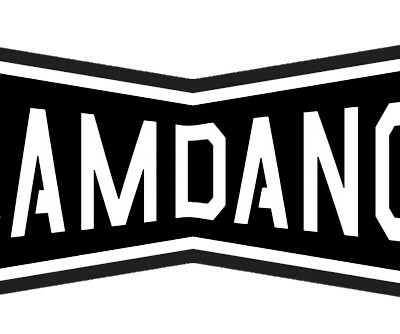 AMERICAN CHAI wins at SLAMDANCE! American Chai wins the Audience Award at the 2001 SLAMDANCE Film Festival.